Certification: CE, Rohs, MSDS,FCC, ect. Discharge at 0.2C after standard charge fully. -Portable VTR/TV, tape recorders, radios, etc. (2) For bulk order supply !% spare part. 1. Fire, electric shock, explosion, or other hazards may occur if the safety guide is not followed. 2. Do not throw, take apart, expose to fire or water, and keep away from high temperatures. 3. Do not use when expansion occurs. 4. Keep children and others away unless they have been given the proper safety instructions. 1. Shenzhen Delong Energe Technologe Co. Ltd. was established in 2006. 2. 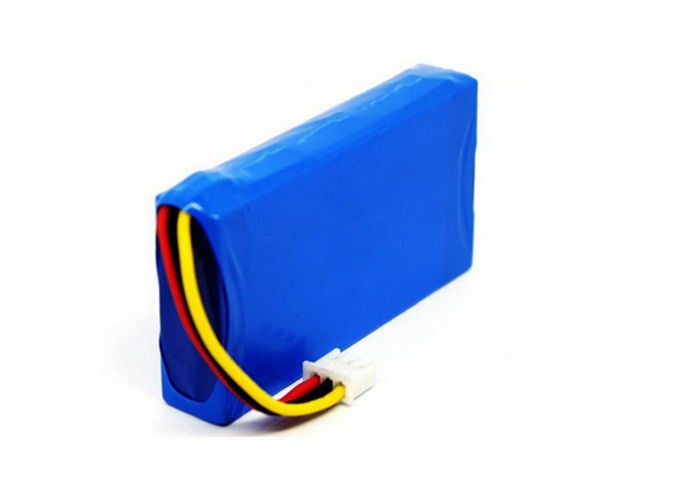 The core competencies is power bank, li-polymer battery and ebike battery. 1. What's the MOQ of your products? 2. Can you customeize packaging? Yes, MOQ must reach 3000pcs and it is for free , and please offer us the original design drawing. 3. Can the power bank have customized writing or logo on them? Yes, we can make any kinds of the customerized writing or logo on the battery and MOQ is 500pcs. Single color is for free. 4. What's the accessories included in the price list? 5. What is the lead time ? 6. Are your a trade company or real factory? We are a original factory with year's manufacturing experience. Copyright © 2016 rechargeable-batterypack.com. All Rights Reserved.